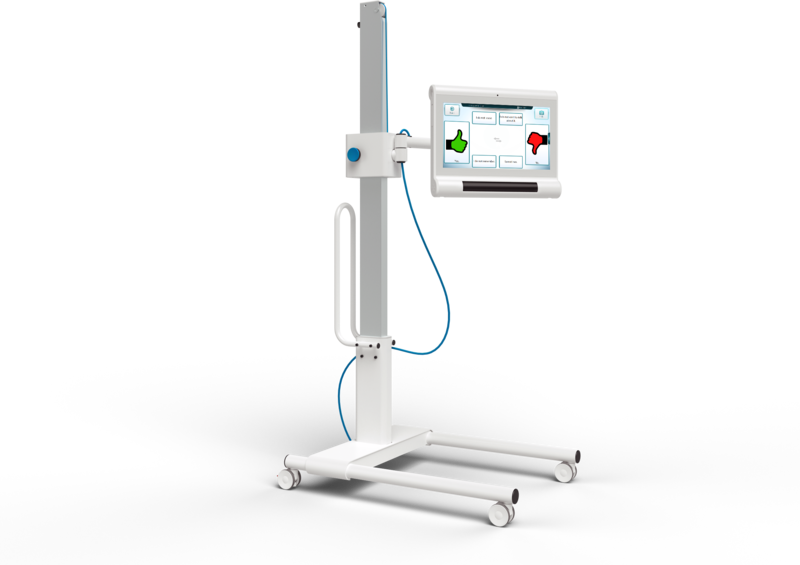 The C-Eye System is a medical device being a fully integrated system supporting the evaluation of the state of consciousness of patients suffering from any central nervous system disorder, enabling neurorehabilitation for people with neurological dysfunctions and impaired development. 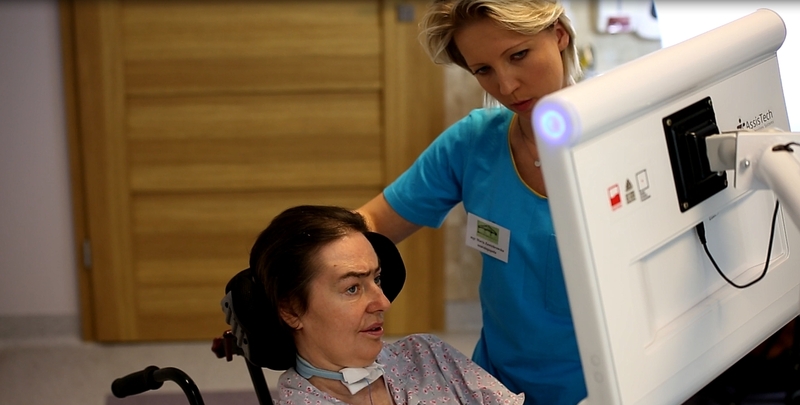 The C-Eye System also supports alternative communication thanks to eye tracking technology. 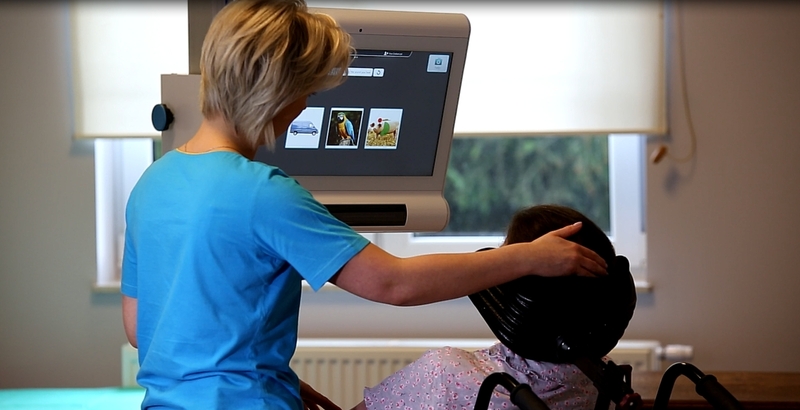 The evaluation and neurorehabilitation of a patient suffering from neurological disorders and impaired development consists in performing special tasks based on multimedia contents. The subject establishes interaction with contents displayed on the screen using their sight, i.e. : graphics, photographs and captions. This way, specific centres of the central nervous system are both evaluated and stimulated, especially centres responsible for sight, hearing, speaking and cognitive functions.